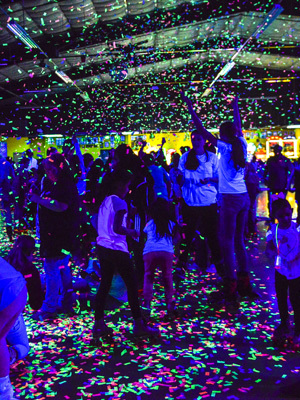 Celebrate Spring Break on Skates at our Glow Skate Party! Enjoy the biggest and best party with a huge Confetti celebration! 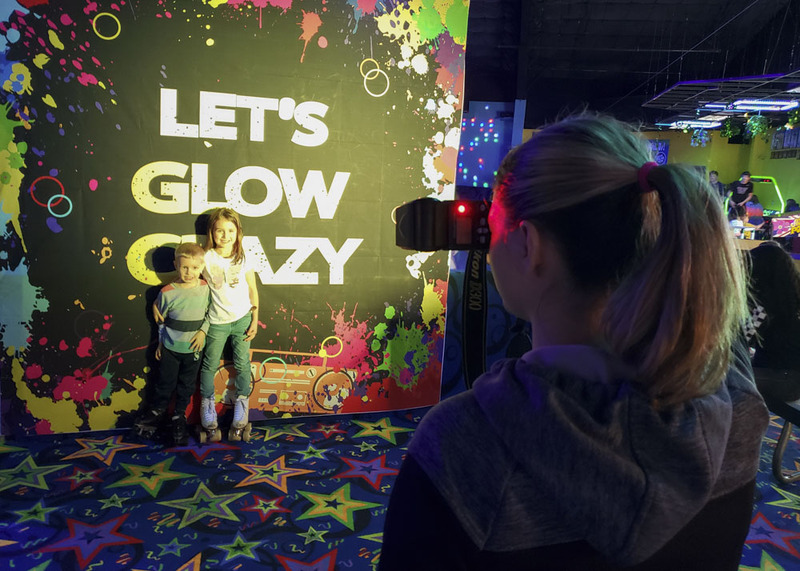 Get your free "Let's Glow Crazy" photos taken during our Glow Skate Party!!! 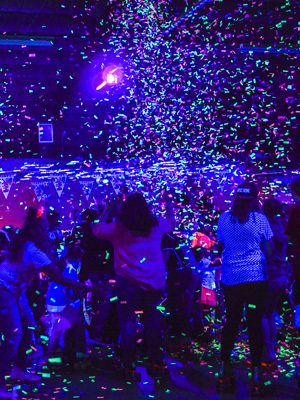 Enjoy the biggest and best Glow Skate Party complete with a huge confetti celebration!!! 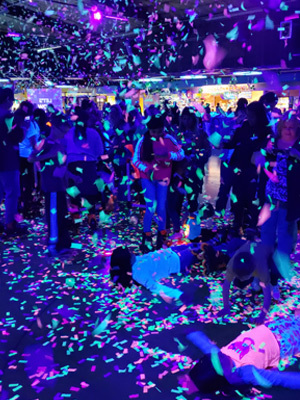 Get your FREE digital Glow Skate Party Pictures!! !